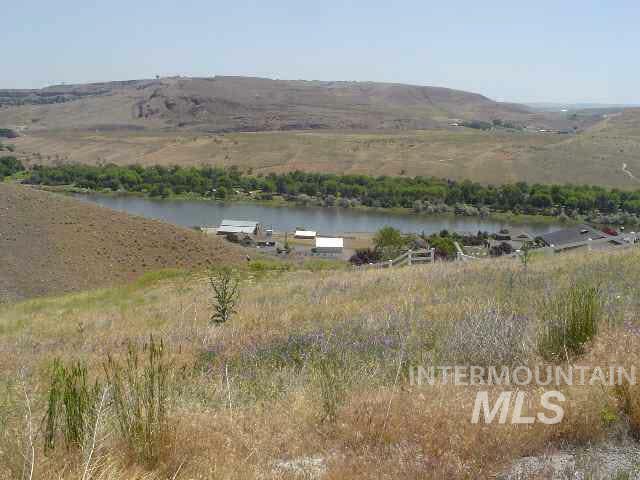 Tbd Galloway Rd, Middleton, ID, 83644 - Photos, Videos & More! 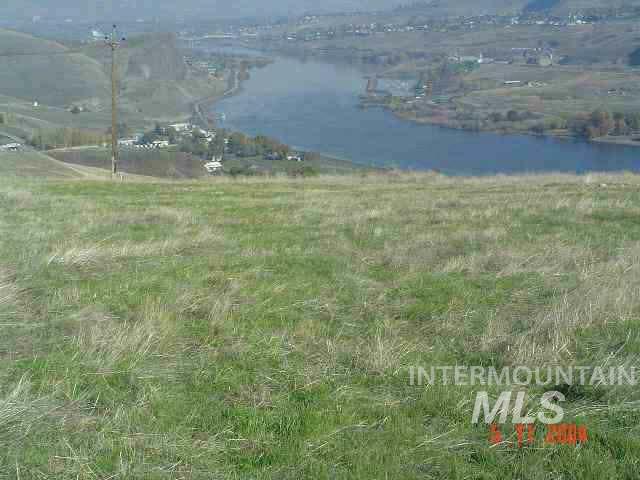 5 acres of land with no CC&R’s right on the NE corner of Cemetery and Galloway Road. 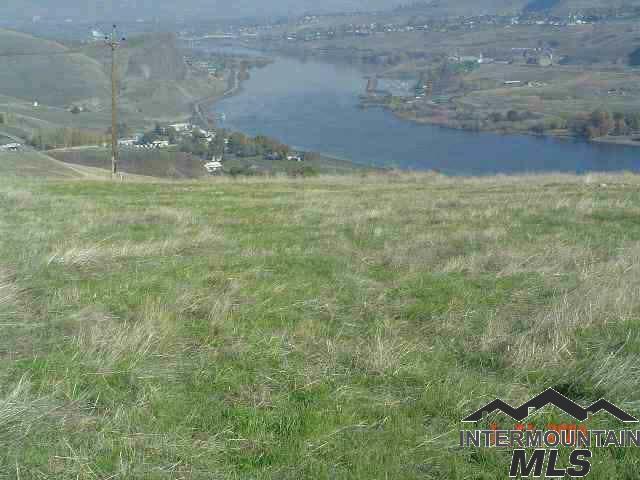 Flat land, fully irrigated with gated pipe included, currently in alfalfa, and partially fenced. Bring all of your animals and toys, you’ll have plenty of room to build a shop. No restrictions on your future home because you are not in a subdivision. Great location in Middleton just far enough outside the city to be country, yet close enough to all amenities. Drive by to view property and call today for more information.